Adventure. Freedom. Honesty. 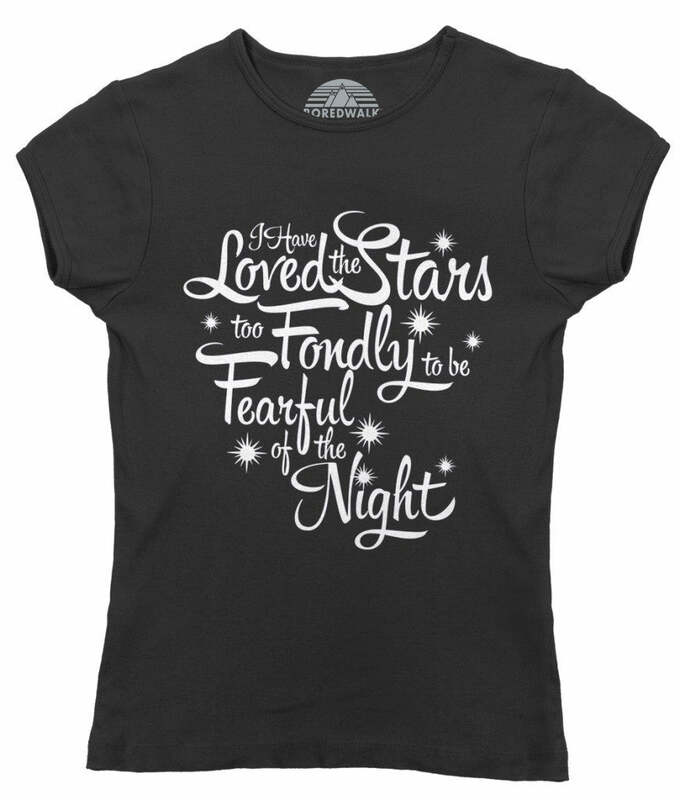 The perfect way to show off your fire sign pride is with our Sagittarius shirt! 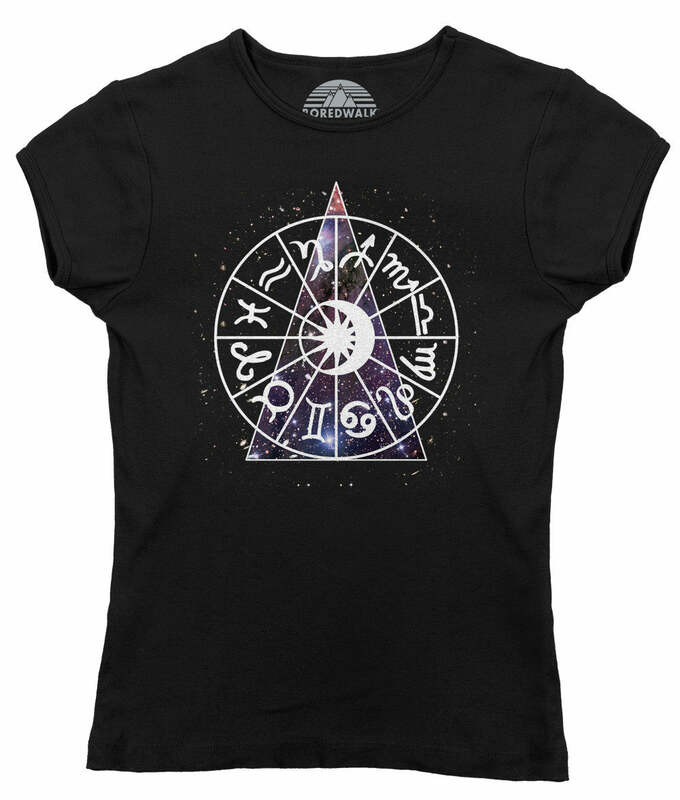 Wear your horoscope on your sleeve with this astrology t-shirt, perfect to display your astrology sign! 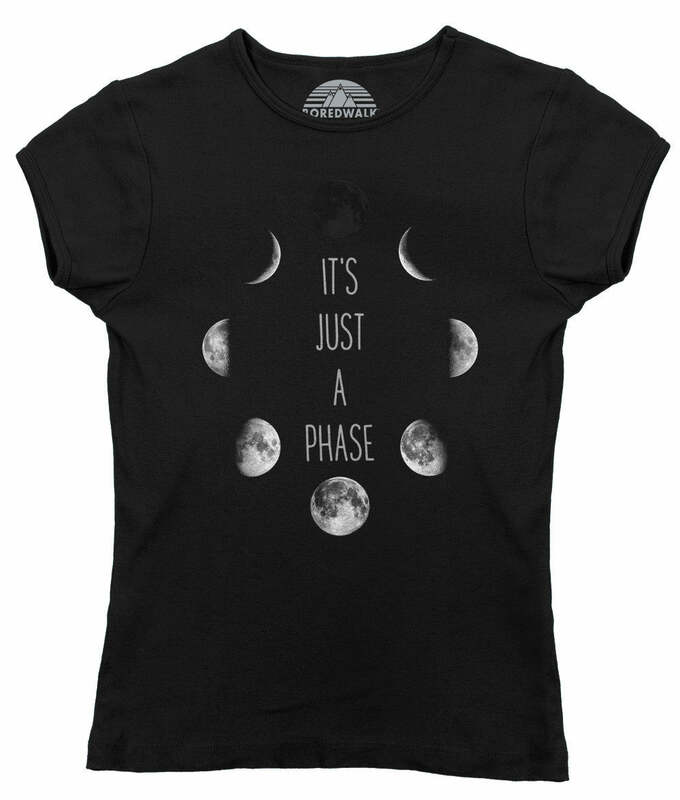 This horoscope shirt is the source of great conversation whether you're looking to impress someone with a cool Sagittarius t-shirt, or need a supernatural shirt for going out with all your friends. 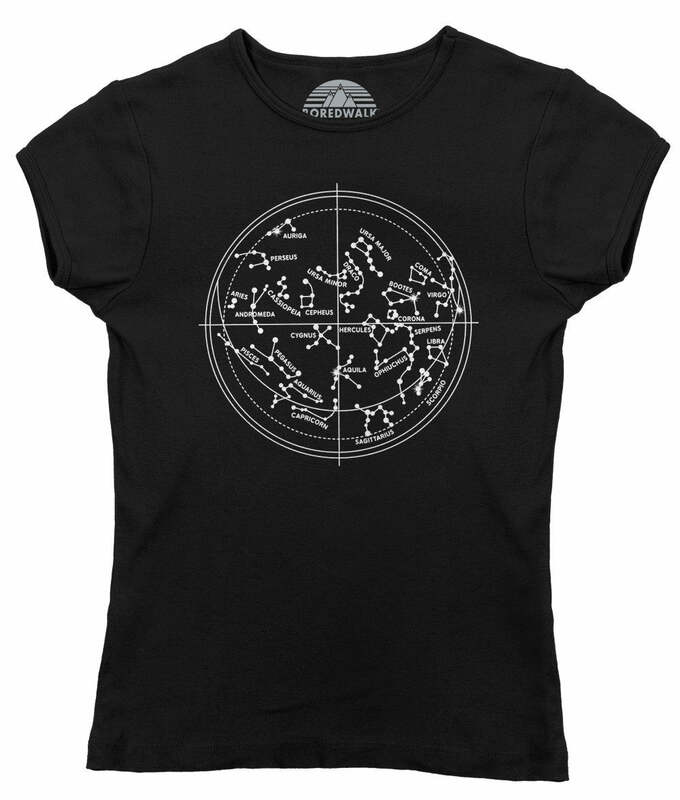 This zodiac shirt is a great birthday gift for a Sagittarius!